Ripencil: You're an Adult Now! What does it mean to grow? To be an “adult”? When I was very young, I used to look up at adults and think to myself that they not only had all the answers but also could do anything. I saw adults as being the very embodiment of the human experience. What we should all aspire to be. It was a clean, cut, thing. Overtime, you become and adult. You have all the answers and everybody thinks the same. Obviously, my thinking eventually changed. I’ve seen adults of all shapes and size with all sorts of different thinking. Many of which I don’t aspire to be like because, while they often act a big game, they don’t particularly do anything that I consider meaningful or beneficial to our common experience that is life. 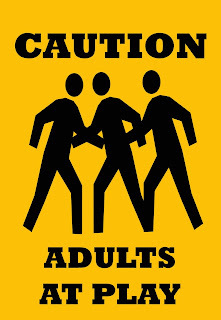 Now that I’ve been making my way into adulthood I realize that there are no cut out paths. There are many different ways to live life but ultimately there is one thing that adults have in common. They have a better understanding of what life is, who they are, and their roles in all of it. Some will say that being an adult is about taking responsibility for your life. Working, paying bills, being responsible for what you do. There’s definitely some of that too. 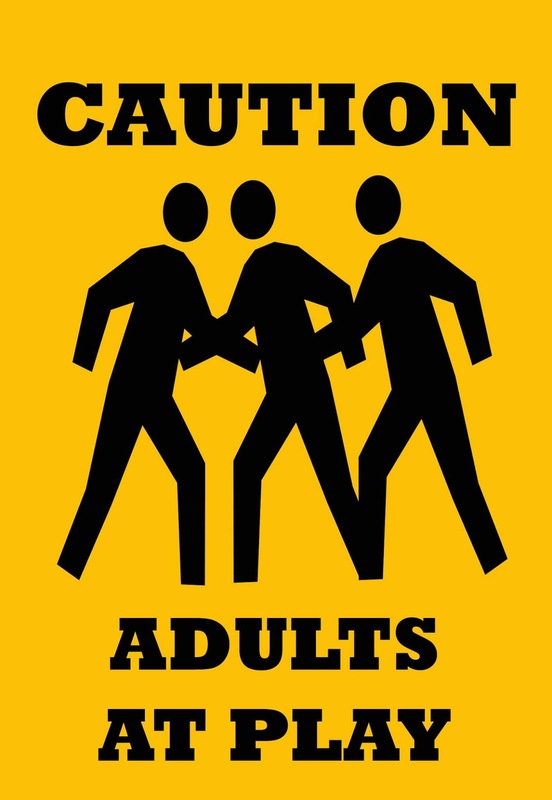 We, as a society, like to put number next to the word “adult” but is there really a time when we magically transition from kid/teen and into adulthood? To say that we all become adults at 18 is kind of odd considering that we’re all different. Some will reach adulthood sooner than others. It’s a “are you ready to be an adult” type of question that you internally answer. The funny thing is that I don’t actually feel like an adult. I, for example, am just a big kid trapped in an aging body with a bit more responsibilities than I used to have. Sure, my daily reading has made me a better thinker but it doesn’t change the fact that I feel younger than what my body shows to the world. I still like many things that I used to as a kid. It’s like after a while, my thinking stopped changing as much. How about you, what does “being an adult” mean to you?